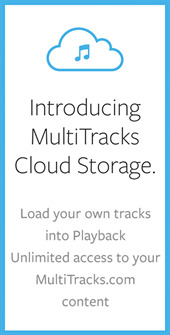 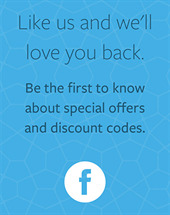 Every Monday we will offer full access to one MultiTrack in Playback for unlimited use for the entire week. 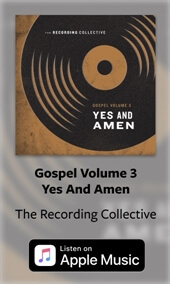 You'll be able to hear the full instrumentation and we hope you'll consider including it in your worship set list. 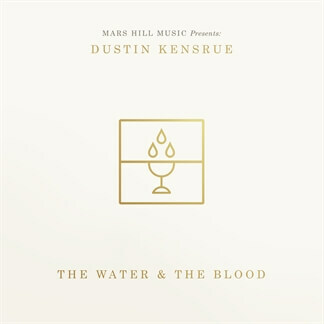 What better way to start the week than with some new music? 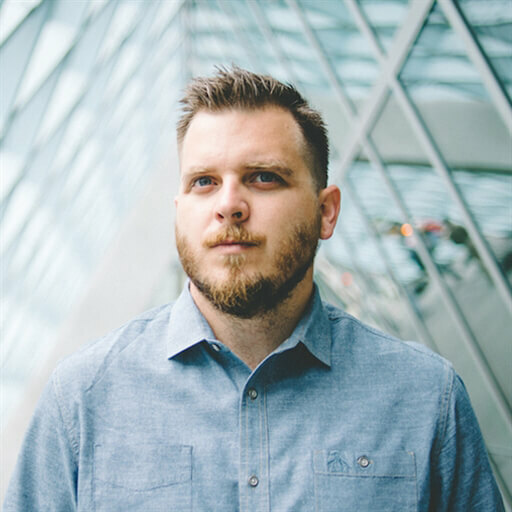 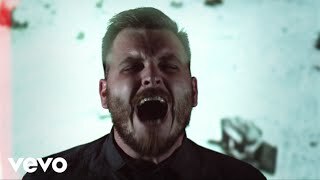 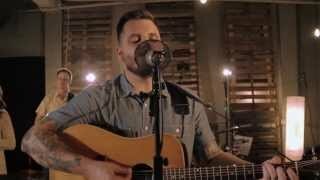 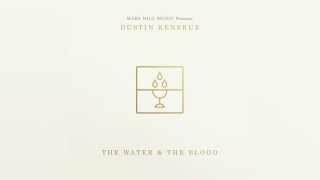 This week the Play of the Week is "Rejoice" from Dustin Kensrue's latest album, The Water & The Blood.